Learn More about the award winning captain. Now you have the chance to fish with one of the best fishermen in the world. 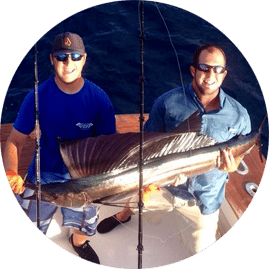 Sailfish hunters and deep sea fishing enthusiasts around the world come to Stuart, FL to try their skill and luck in the warm waters. This glittering coastal town on the Treasure Coast is nicknamed “The Sailfish Capital of the World” and is a leading destination for sport fishing. With your own Stuart fishing charter, you get a captain and crew who know their ship, the sea, and the sailfish better than anyone else. Our crew will handle the hard work of rigging while you relax – at least until you hook a big-game fish that the Treasure Coast is known for. Then you’re in for the thrill of your life! Book half-day or full-day experiences. 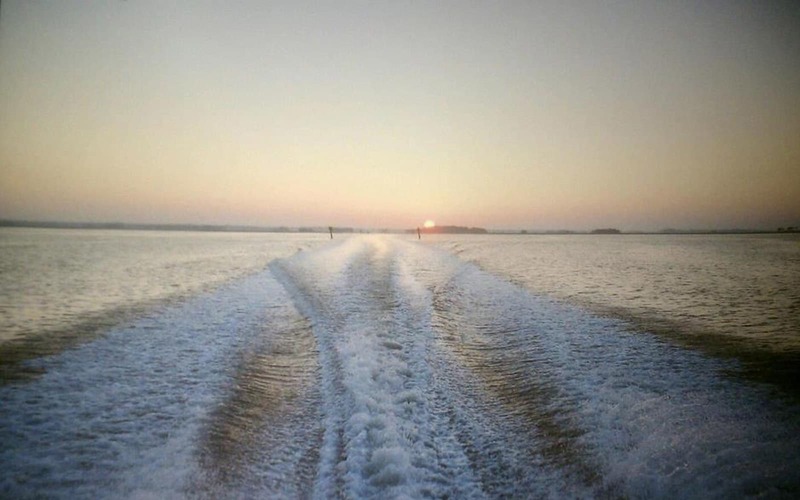 Trip details are on our Fishing Charters page. Captain Glenn Cameron is a big name among Florida fishing charters. He is tournament-tested and a lifelong native of the water. 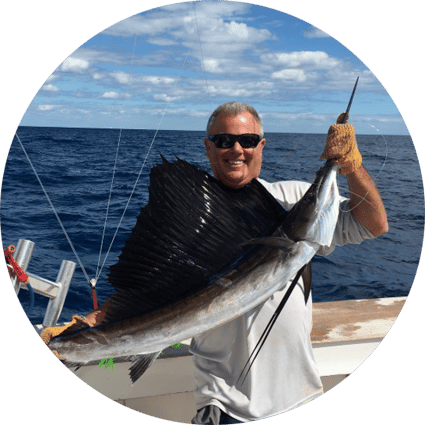 He is a master sport fisherman and his expertise at sailfish fishing has earned him national recognition and regular coverage in pro fishing magazines. 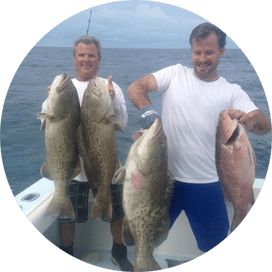 He has experience in both offshore and inshore fishing, from Miami through Stuart and around the world. 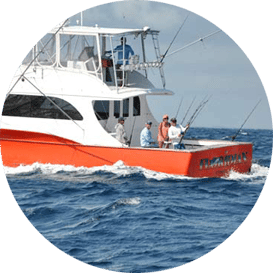 As your Stuart Florida fishing charter captain, he offers his mastery of fishing so you get your chance to experience deep sea fishing as it’s meant to be.